Well, on the positive side, it is only one game. It is only one loss whether it is by one run or 18 runs. 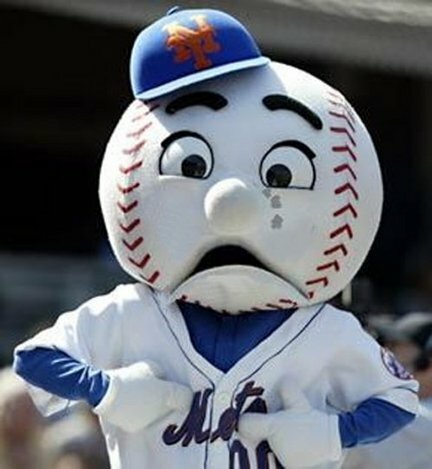 Noah Syndergaard should not have started this game as he developed pain in his arm and came out in the second inning. The bullpen really imploded and catcher Kevin Plawecki had to pitch late in the game. Anthony Rendon went 6 for 6, hit 3 home runs, and drove in 10 runs. The rest of the season starts tomorrow.